Lunch with Dame Bridget Ogilvie brought together a very diverse group of women working in health and medical research, including senior academics and clinician researchers, early and mid-career researchers, as well as PhD candidates. 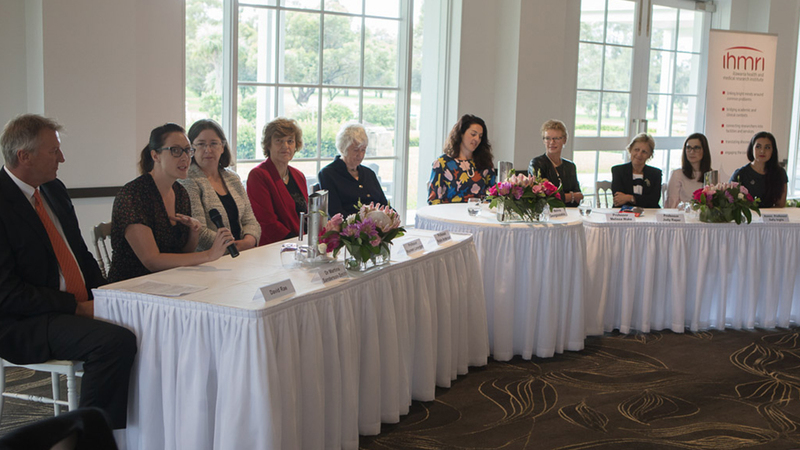 Held at The Grange Gold Club, the event was not only a wonderful networking opportunity, but also a platform to raise issues that hamper the career progression of female researchers, particularly those living in regional areas. IHMRI plans to make Lunch with Dame Bridget Ogilvie an annual event. IHMRI will also continue to work alongside the University of Wollongong’s Science Australia Gender Equity (SAGE) initiative to strengthen and progress the careers of women in science in the Illawarra region. Gender imbalance in health and medical research and the loss of women from senior research roles is well documented in Australia and internationally. Women comprise more than half of science PhD graduates and early-career researchers in Australian universities and institutes but less than 20% of senior academics are women. These trends are seen within IHMRI: women represent 42% of our research community with more female than male PhD students and doctoral holders; but significantly fewer female researchers are posted at the professorial level. Many women choose to leave academic careers in science because of barriers to career progression, such as career disruptions for mothers and entrenched unconscious bias against women. This can affect the promotion of women to leadership roles, as well as their funding grants success. For researchers based in regional areas, it is also often impossible to attend conferences, networking and training events commonly held in major metropolitan cities. Dame Bridget Ogilvie (AC, DBE, SCD, FRS, FAA) is a renowned scientist who has had an influential career. Following a twenty-year research career in immunology, Dame Bridget has been at the helm of many great research institutes, advisory councils and funding bodies, including the Wellcome Trust, Medicines for Malaria Venture and Cancer Research UK. 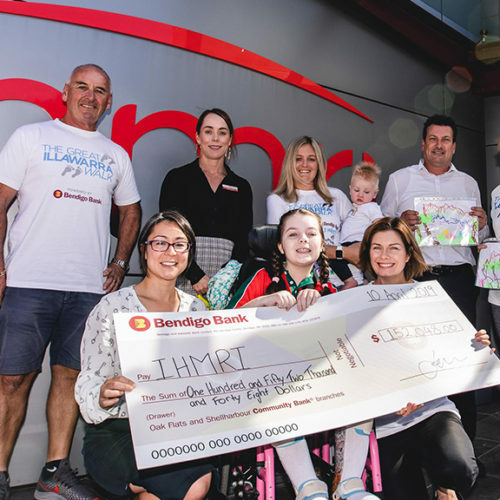 She now serves as the patron of IHMRI and hosted the inaugural event to address gender equity issues in the Illawarra region. Drawing on her experiences in research and executive leadership positions, Dame Bridget Ogilvie also spoke about the cultural and social differences between men and women that persist in the workplace. She proposed two strategies for improving the standing of women in research—acknowledging the effects of female and male behaviour in professional settings, and addressing unconscious social bias against women at a community level. Dame Bridget Ogilvie is passionate about supporting the careers of others in science. 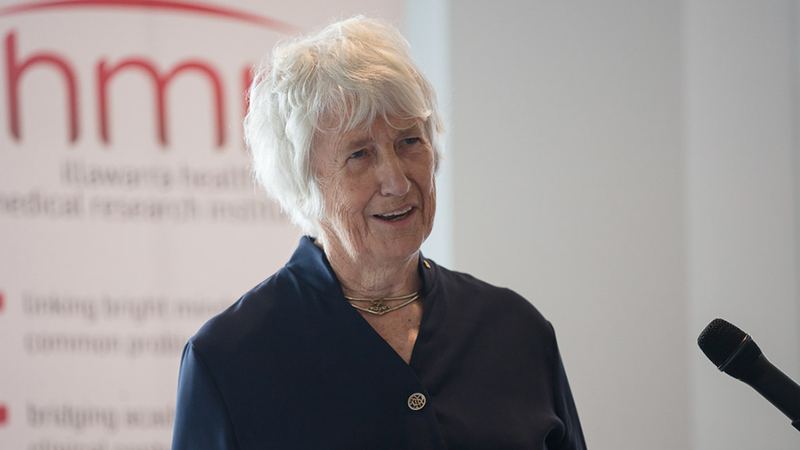 In her time as the Director of the Wellcome Trust, one of the world’s largest independent charitable foundations funding health and medical research, Dame Bridget took great pleasure in allocating grants to promising scientists under career development schemes. IHMRI recognises the importance of supporting female researchers throughout their careers, but particularly as they are establishing themselves as independent researchers. Two inaugural awards for excellence and achievement in research were gladly presented in Dame Bridget’s name on the day. The recipients of the awards, Kelly Lambert and Dr Rebecca Stanley, will receive $3000 each to progress their careers. Two new Career Advancements Scholarships were also announced. Read more about the award winners. Senior, early-career and emerging women researchers further explored these issues during a panel discussion led by Dr Melina Georgousakis, founder of Franklin Women—an organisation that brings together like-minded women in health and medical research to create opportunities for personal and professional development and career progression. 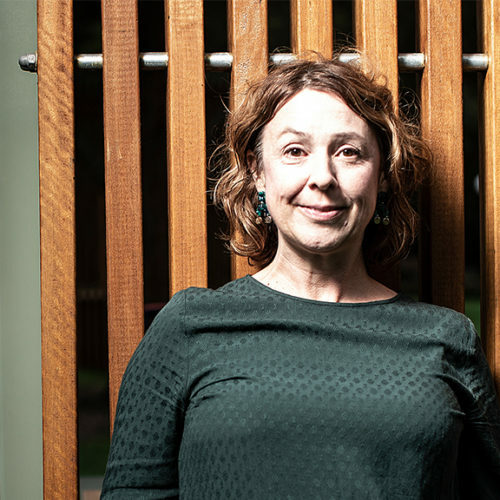 “Great things happen when women in diverse health research roles connect: from unique research collaborations, to sharing contacts and resources or just having someone to talk to who understands what you are going through,” says Melina. The panellists spoke about broad issues, like the significance of a critical mass of female leaders for gender equality, and offered practical suggestions, such as employing a research assistant to cover maternity leave. They also discussed financial support, salary equity, flexibility when returning to work and social support. Panellists left to right: Mr David Rae, UOW Workforce Diversity Officer and SAGE representative; Dr Martina Sanderson-Smith, Senior Lecturer in Molecular Biology, UOW; Professor Maureen Lonergan, Director of Renal Services, ISLHD; Professor Robin Anderson, Head of the Translational Breast Cancer Program, Olivia Newton John Cancer Research Institute; Dame Bridget Ogilvie; Dr Melina Georgousakis, founder of Franklin Women; Professor Melissa Wake, Professor of Paediatrics, Child and Youth Health, University of Auckland; Professor Judy Raper, Deputy Vice-Chancellor of Research and Innovation, UOW; Associate Professor Sally Inglis, Principal Research Fellow, University of Technology Sydney; Heema Vyas, PhD candidate, UOW. Photo by Mark Newsham. Attendees had to put on their thinking caps for a competition to find a name for a local networking group for women working in health and medical research in the Illawarra. There were some very creative and interesting ideas. 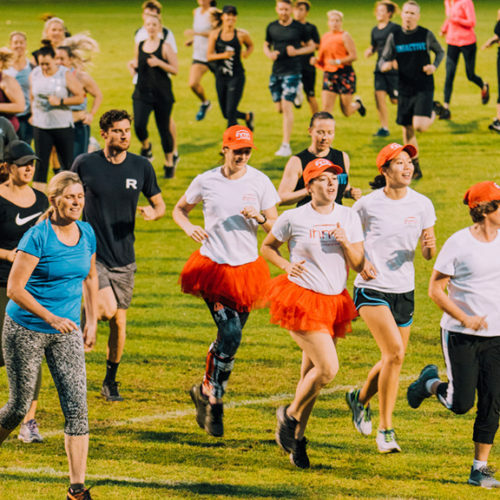 Notable mentions included: I-WISH (Illawarra Women In Science and Health); and WITCHAS (Women of the Illawarra making Tremendous Contributions in Health And Science). However, the winning table by popular vote was FLOURISH in the Illawarra (Females Leading Outstanding Research In Science and Health). Congratulations to the winning team of Dame Bridget Ogilvie, Distinguished Professor Gordon Wallace AO, Vicky Wallace, Senior Professor Linda Tapsell AM, Monica Birrento, Emma Hawksworth, Dr Sue Fitzpatrick and Zehra Boz on table three. Top picture: Dame Bridget Ogilvie. Photo by Mark Newsham.